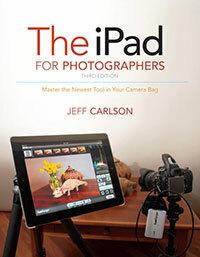 Amazon.com has created a new Featured Reading List called “Resources for New Photographers,” and my book appears along with a host of great company (McNally, Kelby, Arena, Batdorf, Foster, and others). 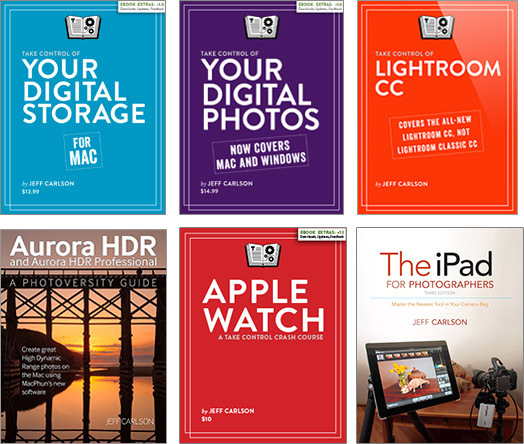 All nine books look good—I’ve read about half of them, and several ‘Snapshots to Great Shots’ titles appear on the list. Go check them out, improve your photography, and view a lot of great images. Sign up for the Jeff Carlson newsletter containing news and special announcements. Click here to see more (jeffcarlson.com).